Work was carried out on a grade 2 listed cottage in Llangefni with all drawings and schedules prepared by local architect Russell Hughes. 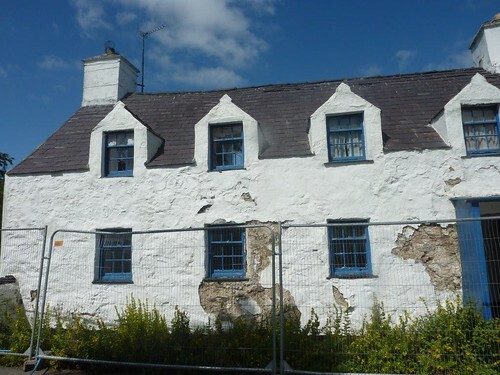 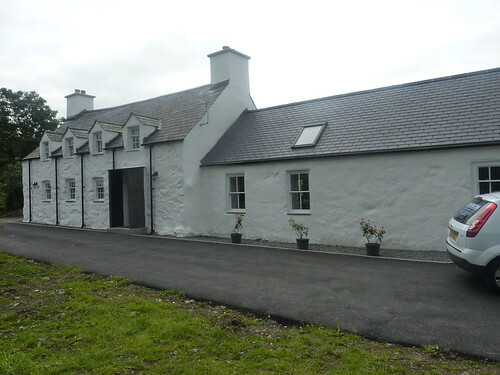 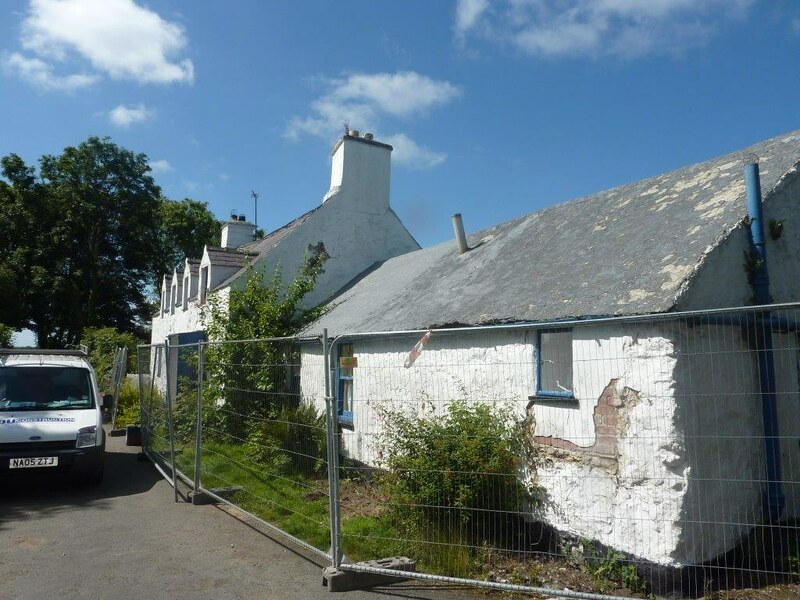 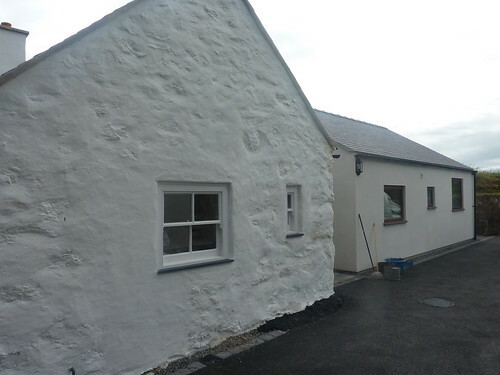 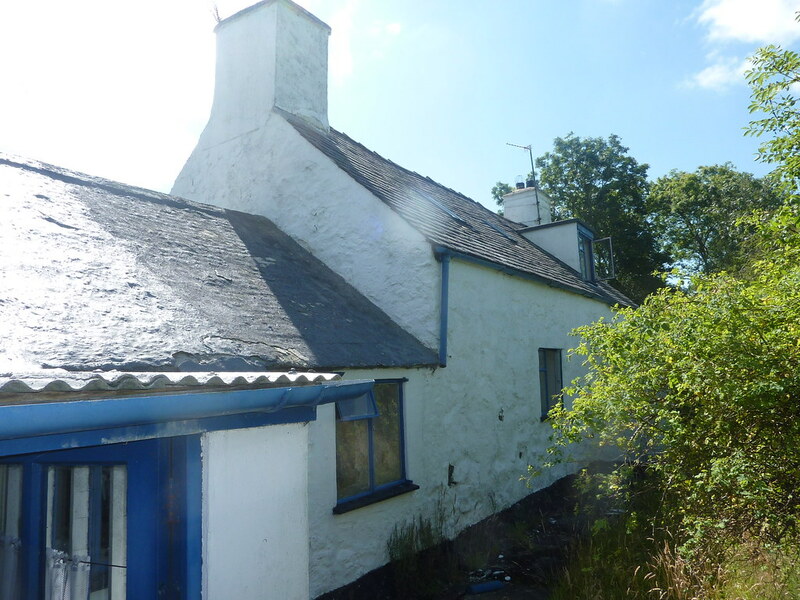 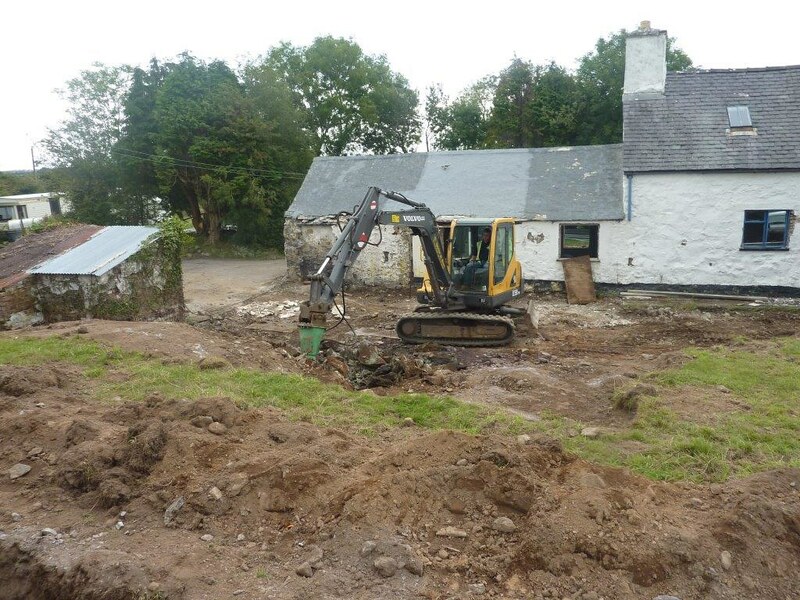 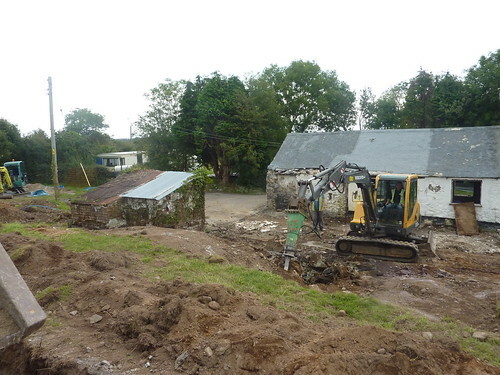 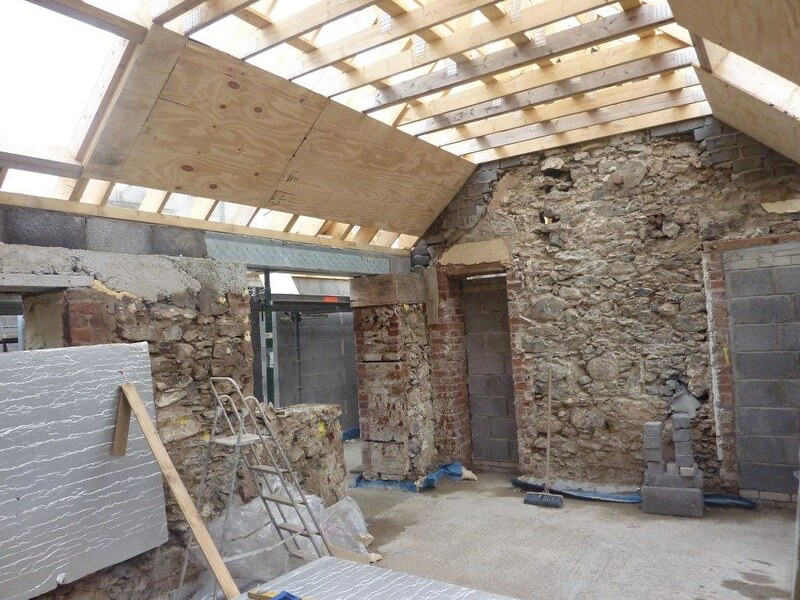 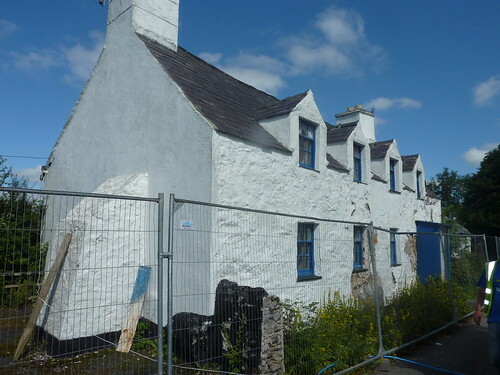 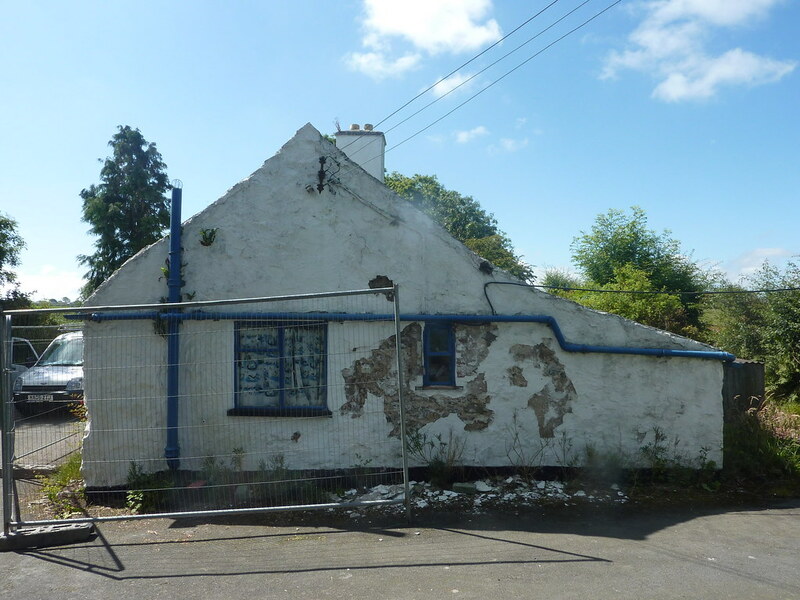 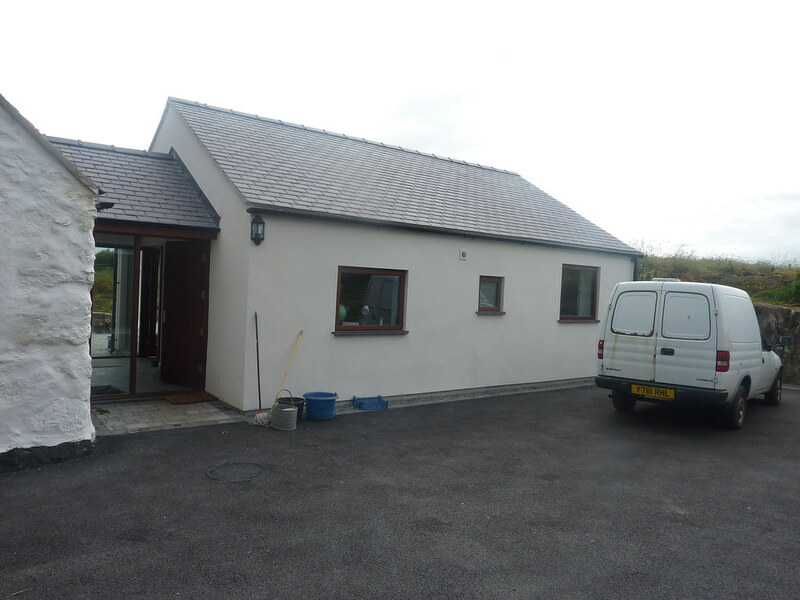 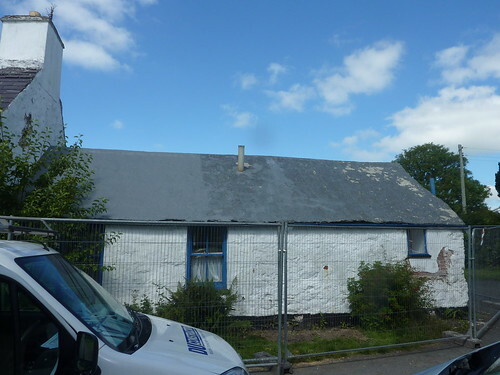 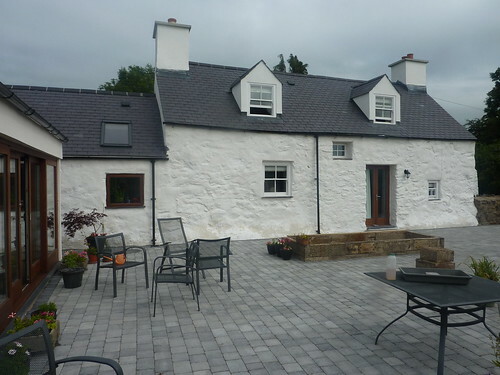 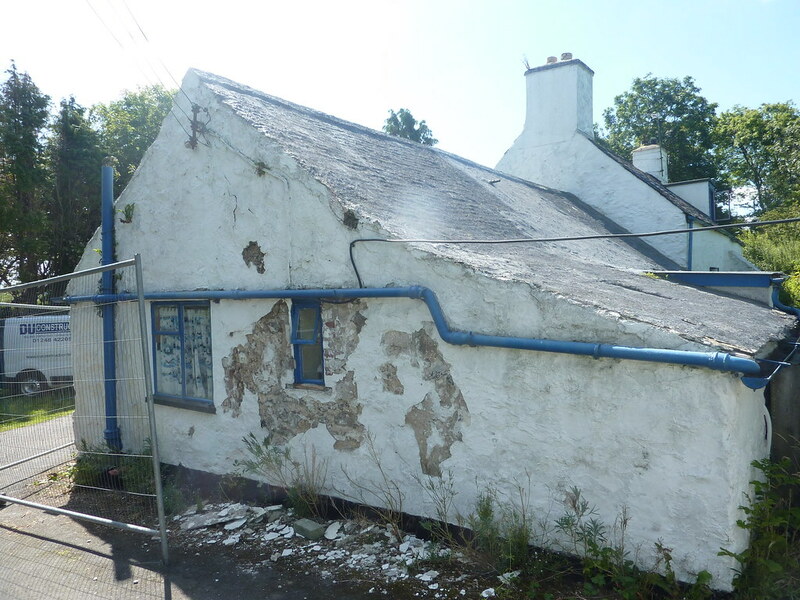 The listed building was overseen by Ynys Mon L/A and works included the full removal of roof members ( retaining where possible ) render was renewed using a lime render system with traditional lime wash finish. 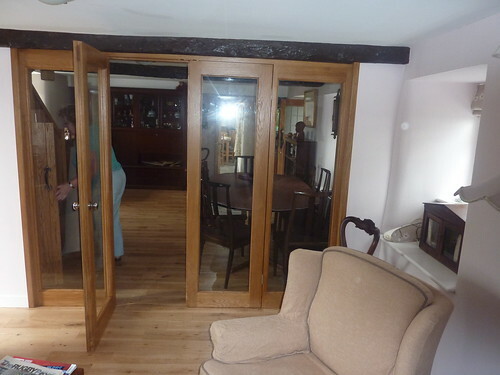 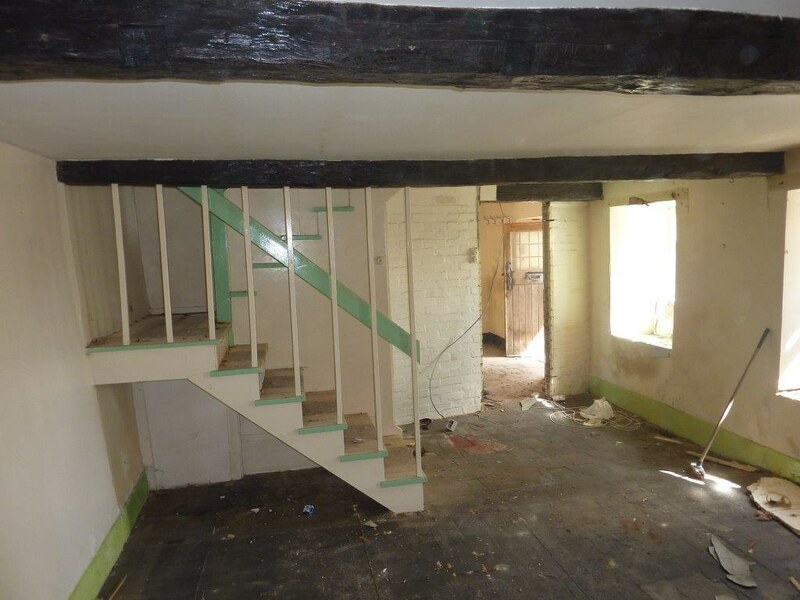 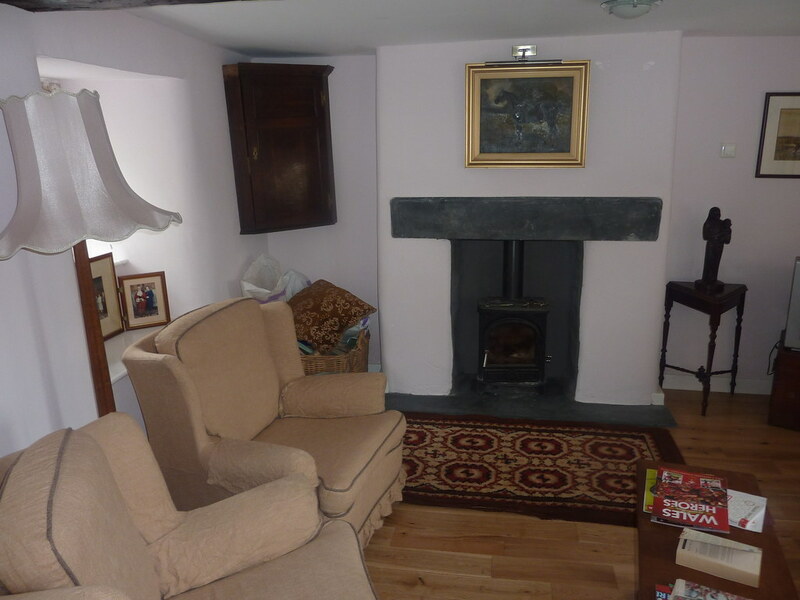 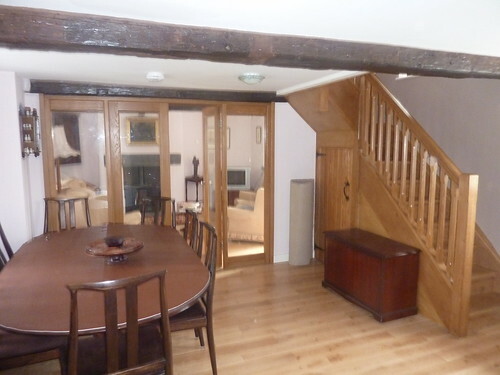 Internally all new floors (ground and first ) were renewed and fully re-plastered using a lime render internally . 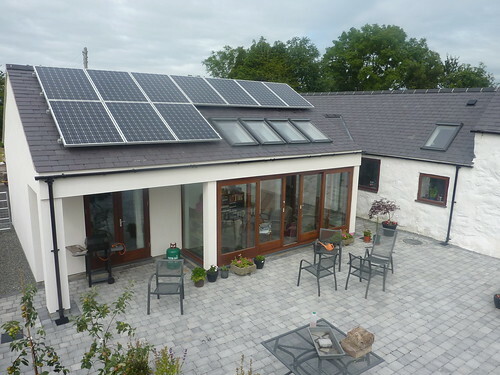 All new kitchens and bathrooms were installed together with a new air source heat pump and solar PV on the renewable source . 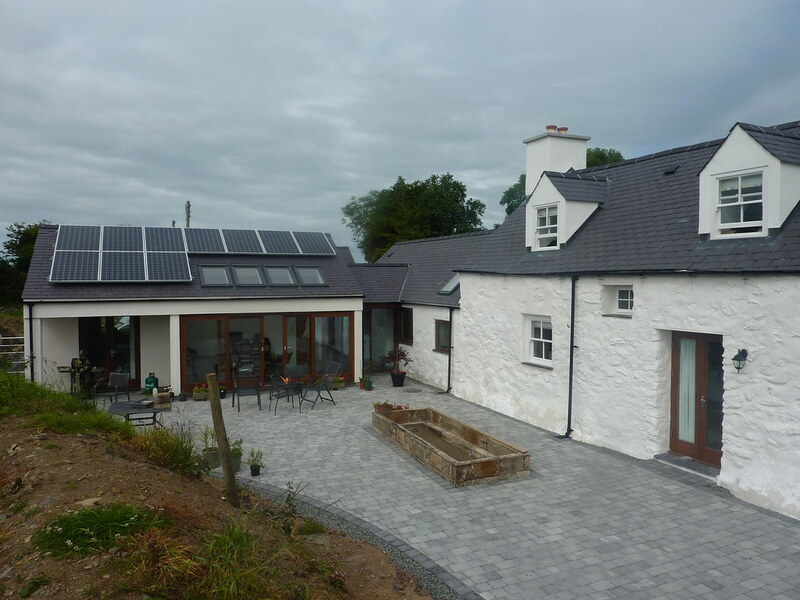 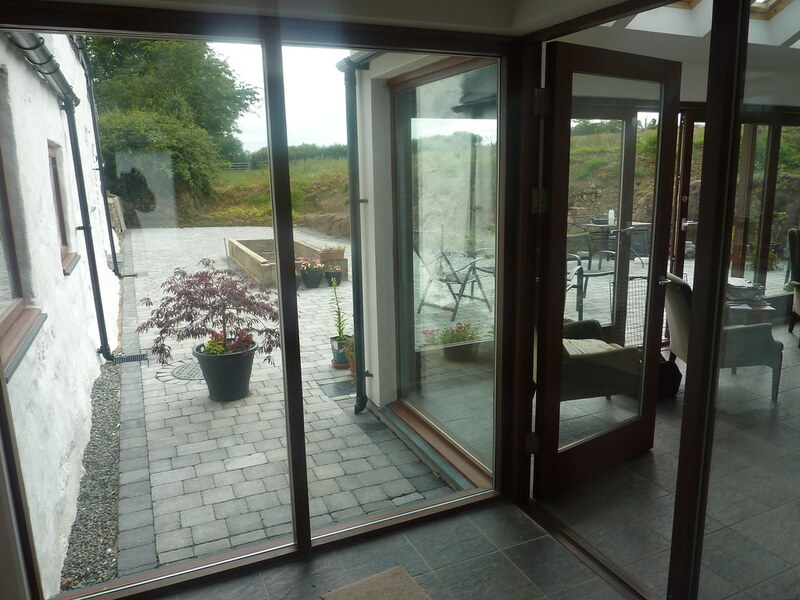 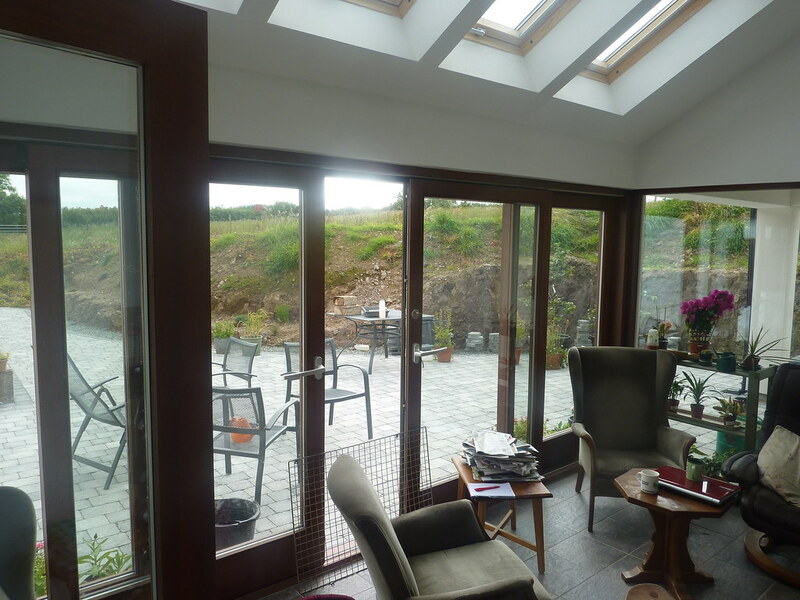 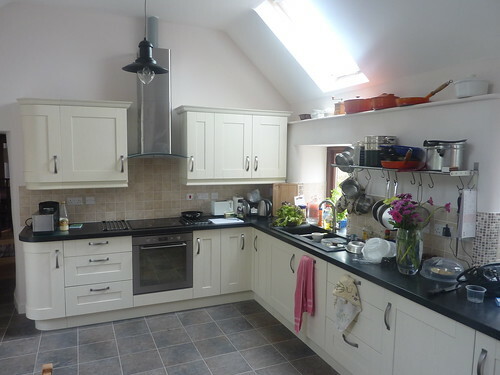 A bespoke extension was added along with a new detached garage.